South Africa is one of very few African countries with three distinct Chinese communities. Issues of community and identity in the country that perfected and codified racial segregation have been complicated by fault lines of ethnicity, generation (or the length of time in South Africa), language, region of origin, education and class, as well as nation (specifically, South Africa, Taiwan and mainland China) and citizenship. The state and larger society often fail to see these intragroup differences and on numerous occasions have treated the Chinese as alien, different, or “other.” Ethnic Chinese communities have also defied or co-opted these assigned identities to their own advantage. 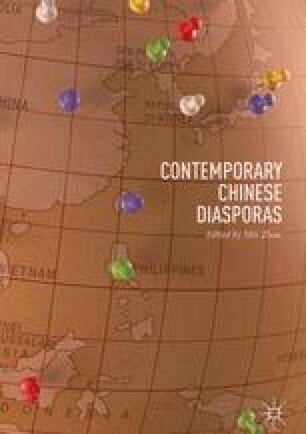 I focus on the fluidity of “Chineseness” both in terms of its content and its uses, the differences between the three main communities of Chinese in South Africa, and the shifting connections and identifications with China and Chineseness over time. Material for this chapter was culled from in-depth interviews with Chinese South Africans conducted in 1999, interviews with newer Chinese migrants conducted between 2007 and 2010, more recent interviews conducted in 2015, and close participant observation between 1999 and 2015 when I was resident in South Africa.